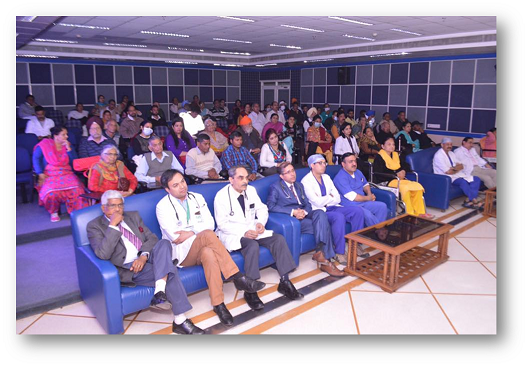 Dialysis patients and their family members gathered for a special event to mark ‘World Kidney Day’ organized at Fortis Mohali. The interaction was held under the aegis of ‘Sahaayak’, a support group of dialysis patients. 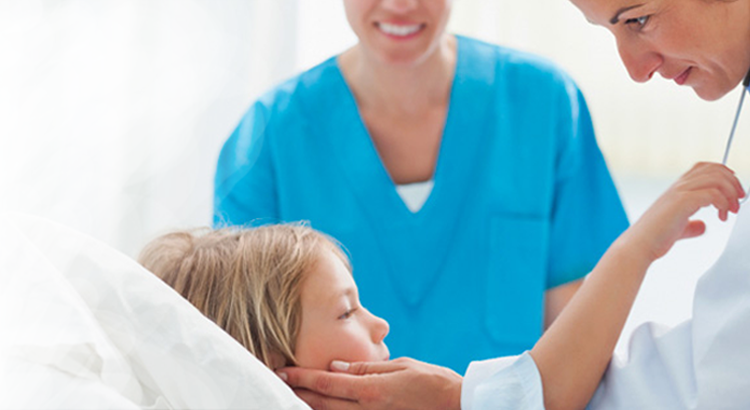 The day was made special as the patients presented mementoes to doctors, thanking them for their care and support. 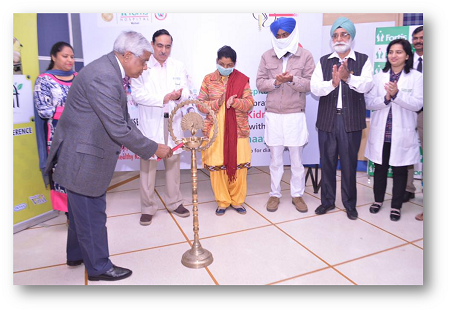 The doctors’ team was led by Dr Mukut Minz, Director, Organ Transplantation, DrHJS Gill, Senior Consultant, Nephrology, Dr HK Bali, Director, Cardiology, Dr Adarsh Swami, Director, Anaesthesia, Dr Apra Kalra, Head, Blood Bank, Dr Anita Sharma, Head, Lab Medicine, along with Dr Amit Sharma, Consultant, Nephrology, and other key members of the Nephrology and Transplant Unit.